On September 16, 2017, Hurricane Maria, the worst natural disaster on record to affect Puerto Rico, left people without homes or electricity. Eight months later, over 1,000 households were still without power. So communities across the island set out to find creative ways to generate electricity. After the disaster, the government of Puerto Rico committed to ambitious plans to transform its hurricane-battered electric grid to rely entirely on renewable energy by 2050. 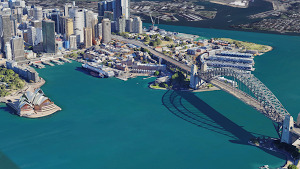 Project Sunroof maps the solar potential for buildings, in an effort to support the world’s transition to a renewable energy future. 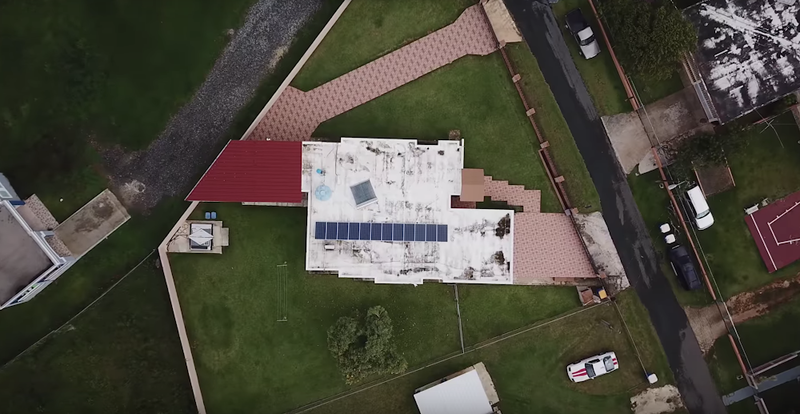 After the hurricane, we worked quickly to integrate Project Sunroof data covering Puerto Rico with Sunrun, a residential solar, storage and energy services company. 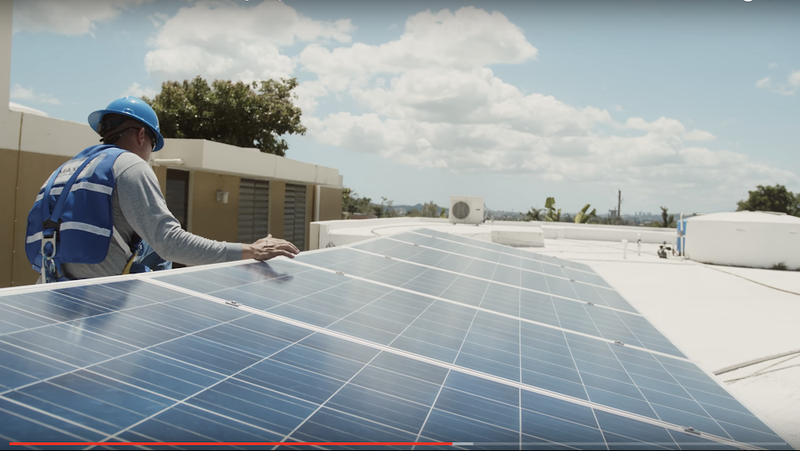 Sunrun streamlined designs and installations across local installers to offer solar-as-a-service and home battery solutions to households, local fire stations and small businesses in Puerto Rico. For example, Maximo Solar, one of the leading solar installers on the west side of the island, used Project Sunroof data to support over 100 installations. Of the 44,000 Puerto Rico rooftops that were surveyed by Project Sunroof, 90% of them were viable for solar—showing the longer term opportunity for island residents to harness renewable energy from the sun. By identifying the best locations to install solar panels, Project Sunroof data puts actionable insights in the hands of communities working towards energy independence, enables critical cost savings and reduces some of the complexities in the installation process. Responding to any crisis of the magnitude of Hurricane Maria is a complex endeavor, but Puerto Rico is a powerful example of how communities can respond rapidly to deploy solutions that improve and protect the livelihood of people. When put in the hands of local installers, solar information for Puerto Rico helped meet the urgent short term need for electricity and the movement towards a long term renewable energy future. 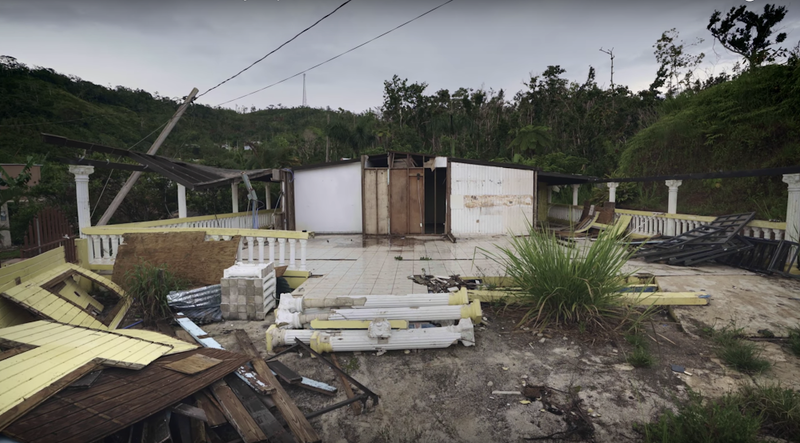 Our work on Project Sunroof demonstrates one of Google’s many ongoing efforts to continue investing for the benefit of Puerto Rican residents and economic recovery efforts on the island.